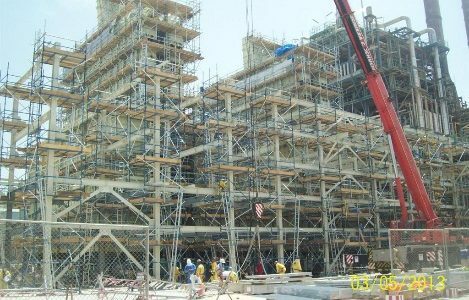 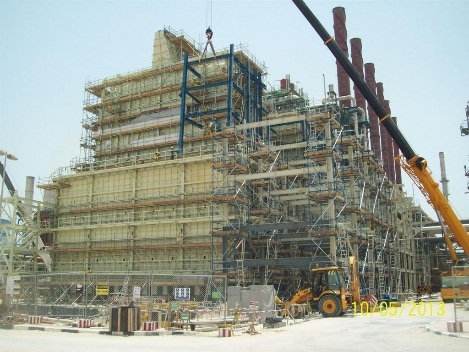 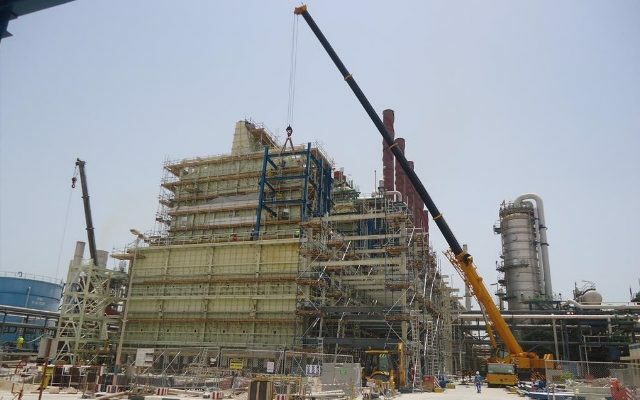 Structural fabrication and erection works, equipment erection, piping fabrication and installation, electrical, instrumentation works, painting and insulation works and pre commissioning works. 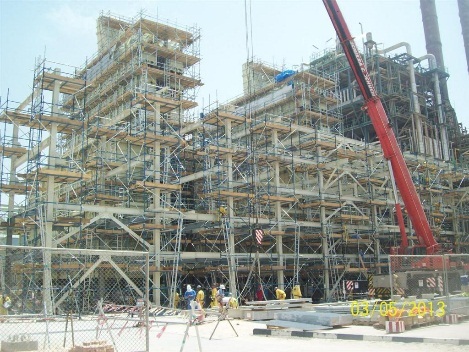 Assembly of Furnace modules and erection, Furnace piping and Shutdowns for Tie in works. 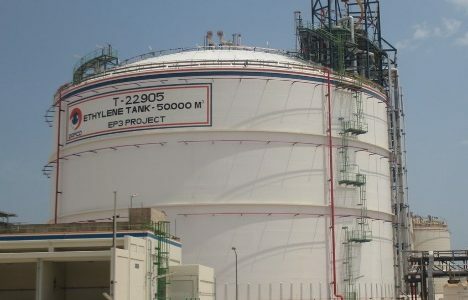 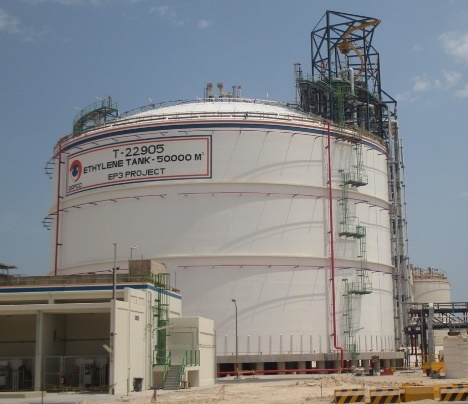 Construction of Ethylene Tank works and associated equipment and facilities. 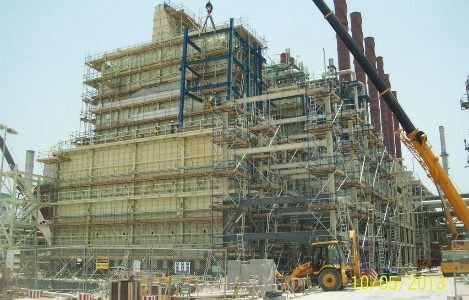 The work also includes Tank fabrication, and erection, Piping works associated with structural, and Electrical and Instrumentation works.